What is new about how teenagers communicate through services such as Facebook, Twitter, and Instagram? Do social media affect the quality of teens' lives? In this eye-opening book, youth culture and technology expert Danah Boyd uncovers some of the major myths regarding teens' use of social media. She explores tropes about identity, privacy, safety, danger, and bullying. Ultimately, Boyd argues that society fails young people when paternalism and protectionism hinder teenagers' ability to become informed, thoughtful, and engaged citizens through their online interactions. Turn back the clocks! Your sweet child has morphed into a teen. And it's no longer just a messy bedroom or an attitude with a capital "A" causing concern. There's a whole new range of issues on the horizon. What if your daughter texts a naked picture to a "boyfriend" ...which he then forwards to the entire class? What if your son becomes increasingly withdrawn...Or your child is being bullied online? Would you know what to do? You could read a whole book on teen psychology - but who has the time! Paul Robert digs down to the economic roots of the problem, shows how it has metastisized to affect every facet of our lives and our ability to navigate the future. In clear, cogent prose that mixes illuminating analysis and vibrant reporting, Roberts not only tells the fascinating story of how the impulse society came to be, but shows how, perhaps, a healthier society may still be possible. 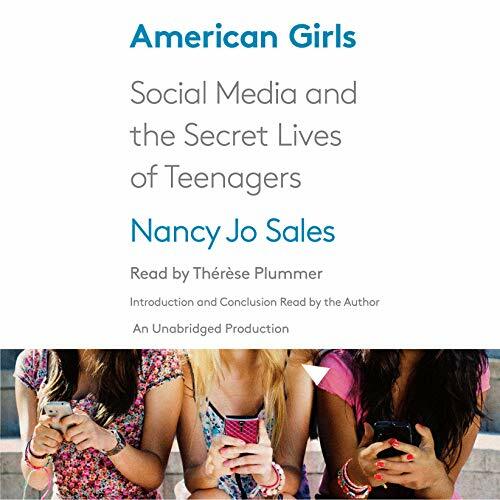 American Girls was a fascinating if sobering look at teen girls and how social media has impacted teen sexuality. The life of my teenagers and how they interact and socialize is quite far removed from my own experience as a teen. We've raised our teens to be comfortable interacting in person as well as in cyberspace so they have a balance. It seems so few teens, and many adults, don't know how to socialize or form intimate relationships with others. The book was well written although some parts seemed to drag in the beginning and some of the book was a bit repetitive.Therese Plummers vocal performance was top notch and I think her delivery of the material was perfect. 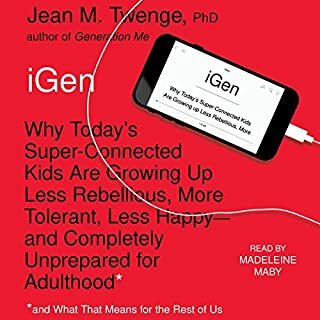 I would highly recommend this book to parents of teenagers or young adults to open a dialogue about safe and respectful use of social media. I am not a parent, but I found this book to be interesting and terrifying at the same time. I really had no idea what teenagers were doing on their phones and on the internet, nor did I really understand Snapchat and other apps like that. 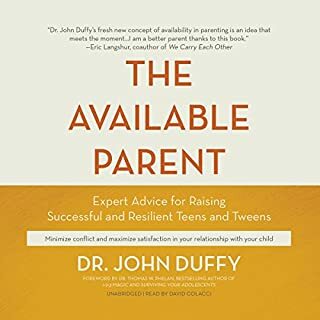 I would recommend for parents everywhere! A must read if you are a parent! Knowledge is power. So glad this book was recommended to me by a friend. Scary stuff but I'd rather have an idea as to what my kids are exposed to and engaging with than turning a blind eye or being naive. No easy conclusions or answers here but the conversations with our boys and girls need to happen sooner and younger than I may have realized. 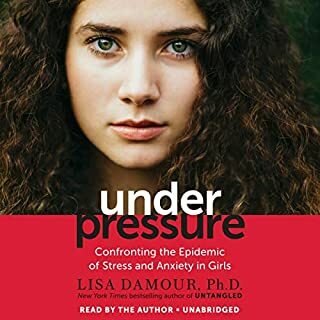 While the focus is on teen girls, listeners (or readers) will also gain insight into the minds of teenage boys. 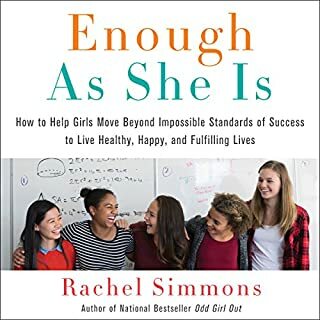 at once heartbreaking, enlightening, and entertaining, this is a must read for anyone with teens in their life. Ear opening. Very well performed by reader. 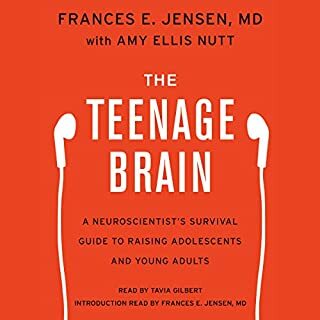 Valuable research insights for parents of teenage kids and very young adults. My, how things have changed. Thank you for this real yet sensitive research into the virtual life of our young loved ones and how it affects them. This knowledge helps me as a dad understand how to have meaningful conversations with my daughter on the topic of social media. Caution, it's pretty graphic. Listen before you recommend it to a young person. a thought-provoking book and an exceptional performance. 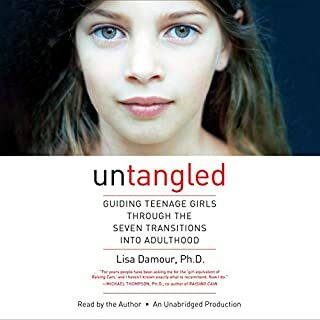 I would recommend this book to anyone with teenage kids. Of what we are doing to each other. Our Beauvoir is what's feeding the disgusting unhealthy nature of the way men are wired.